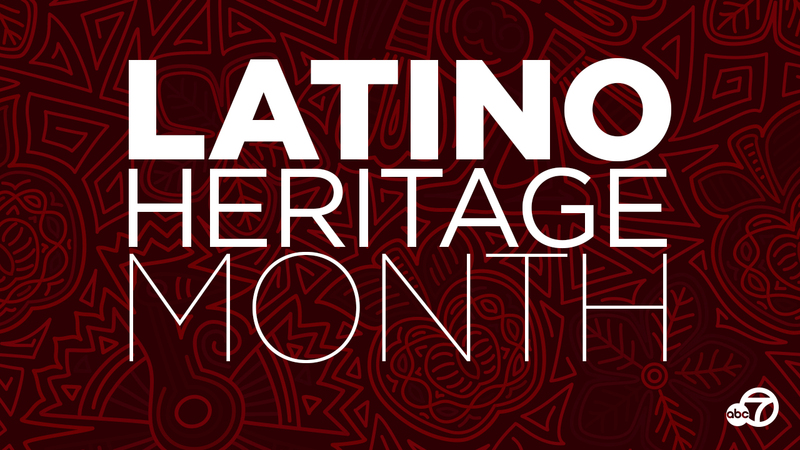 SAN FRANCISCO (KGO) -- Latino Heritage Month is here and to celebrate we are highlighting Latino organizations, people and culture from the Bay Area all month! Chris Iglesias is the CEO of The Unity Council. He's the tireless leader of 300 dedicated staff and a $20 million annual budget, serving 8,000 people in his community. As we approach Dia De Los Muertos, he explains what the day means for the people he serves and discusses the events his organization has lined up. 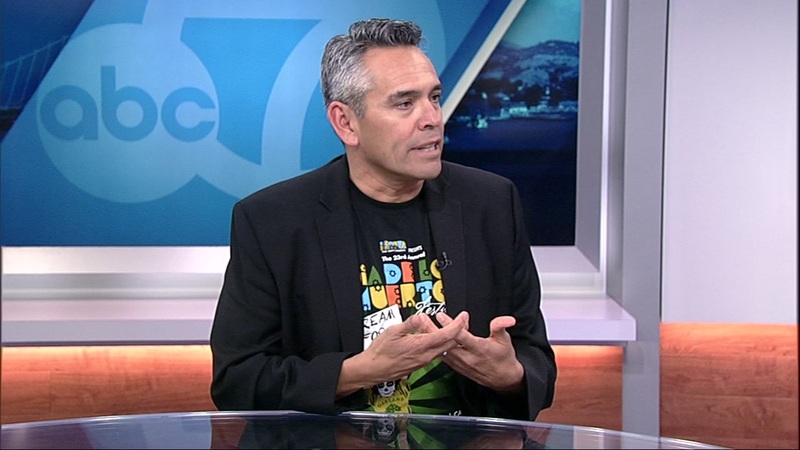 Watch his interview with ABC7 here. Anita Maldonado and George Ortiz, helped co-found nonprofit California Human Development 50 years ago. 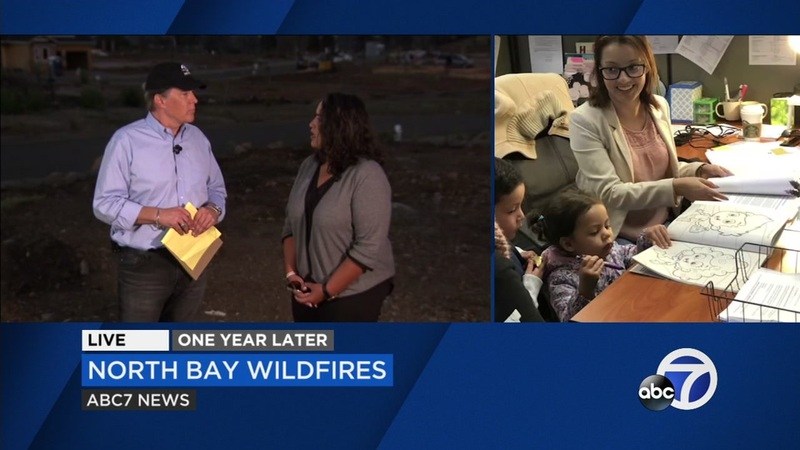 Anita is the CEO of the nonprofit based in Santa Rosa that helps the largely immigrant and farm-worker community in the North Bay that has been affected by the wildfires. George and his family were evacuated for more than a week while the Tubbs fire approached his home in Rincon Valley. Anita has two staff who have lost everything, but they continue to do important work helping their neighbors and the community here recover and thrive. George recently received a prestigious award from the Mexican Consulate, the Ohtli Award, one of the highest recognitions from the Mexican Government. This was bestowed upon him for his significant work and contributions to Sonoma County communities. Click here to read more. Watch their interview with ABC7 here. The Roadmap to Latino Prosperity was unveiled at John F. Kennedy University. The document was authored by Mara Perez of Latino Futures. 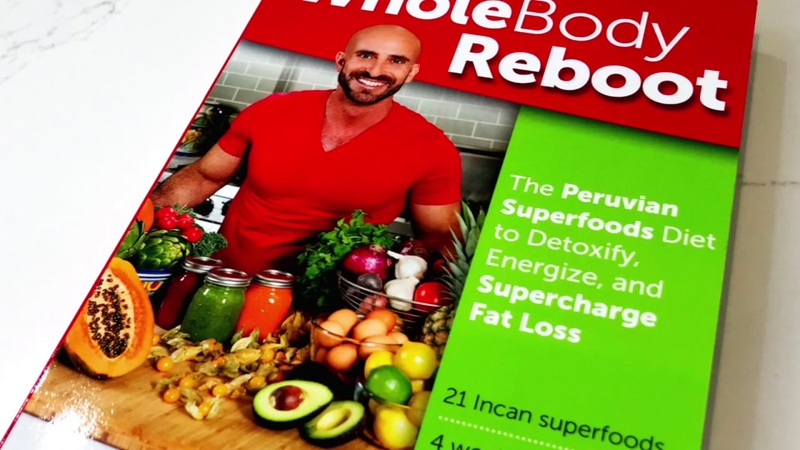 According to Perez' research within the think tank project, "it creates a framework to build Latino socio-economic prosperity, arguing that this is a national imperative as the population undergoes a dramatic racial and ethnic shift over the coming decades. For the U.S., Latino prosperity is a matter of national economic advancement." Debra Bean, president of John F. Kennedy University, gave the welcome at the event to various professionals, leaders representing several Bay Area organizations, and many educational institutions. They are the people behind the scenes bringing positive stories to light about our engaging and diverse Latino communities. 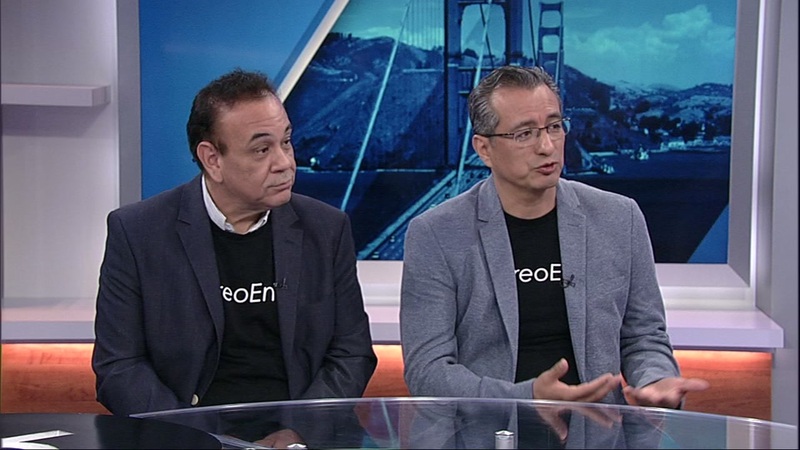 As part of community outreach, Silicon Valley Latino has created three empowerment programs. Inspire Hire visits at-risk schools in San Jose and organizes Cultura ambassadors to speak at City College in Milpitas. Another program is Latino Fireside Chats, and the other is College Declaration Day, which is similar to high school athletics declaration ceremonies where graduating seniors announce where they're headed. Silicon Valley Latino is also a marketing agency which does video production, branding campaigns for organizations, creates taglines, helps with collateral, mugs, pins, t-shirts, etc. They've created events for clients, conference and outreach for diversity issues. 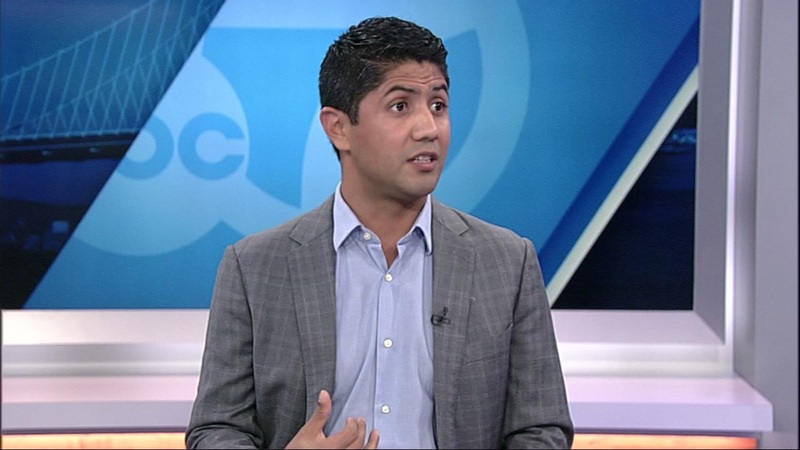 Anthony Chavez is the grandson of famed civil rights activist and labor leader, Cesar Chavez. And he recently shared with us his reflections on the path his own life has taken, as he follows in his grandfather's social activism footsteps. He is now a champion of voter outreach. "Growing up in the farm worker movement my grandparents helped found, I wondered from a young age what my causa would be. Somehow I knew then a life worth living is a life of service. Luckily, as the child of a modern California legacy and a first gen college student, my parents didn't impose undue demands of tradition, beliefs or legacy. Instead they gave me their principles and values to find my own way," he said.Watch his interview with ABC7 here. Based in San Francisco, serving the Bay Area and all of California, the Latino Community Foundation has the largest network of Latino philanthropists in the country and has invested millions of dollars to improve the livelihood of Latino families. Its mission is to unleash the power of Latinos in California by investing in Latino-led organizations dedicated to the transformation of their communities. It is the only statewide foundation solely focused on investing in Latino youth and families. The Foundation's innovative programs and partnerships have increased civic engagement and political participation of Latinos, while also elevating their voices and leveraging their power to advance justice and equity. Follow their updates online, as well as on Twitter, Facebook and Instagram. 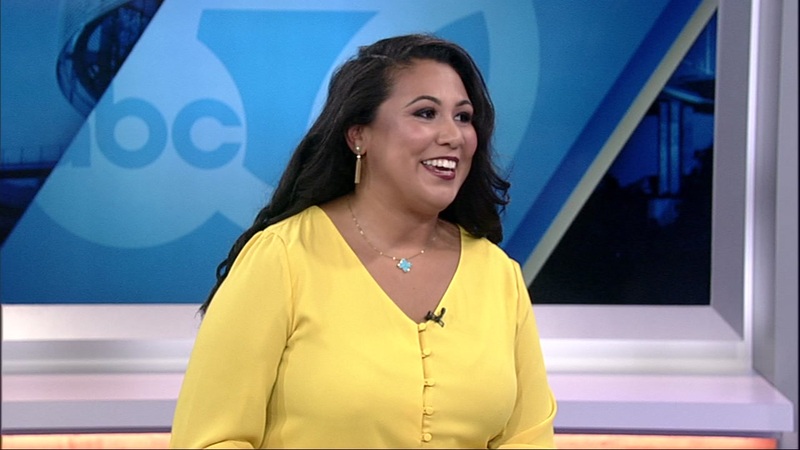 Watch her interview with ABC7 here. He may not be a global artist. But Enrique is a community celebrity in his own right. He's from Colombia and volunteers at Daly City War Memorial to teach cultural music, for free, to all who are interested. 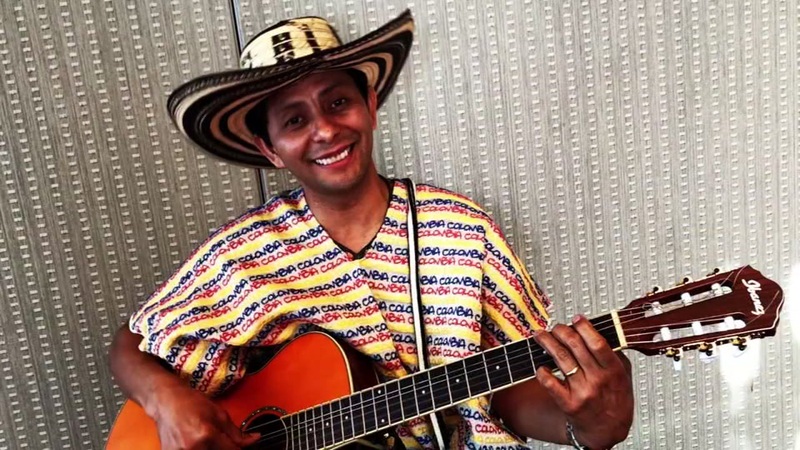 Listen to his rendition of "Colombia Tierra Querida" as he teaches his class to play guitar here.